Most of us forget about our heating systems until we need them. 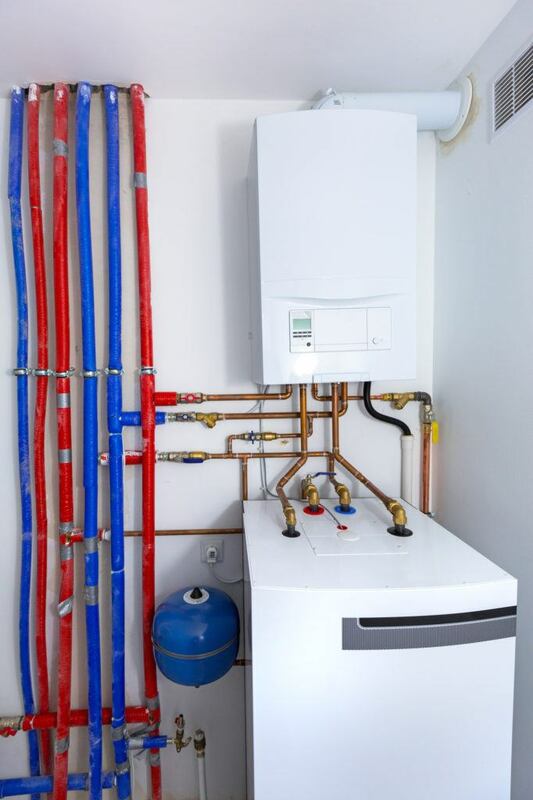 However, heating systems that are only used a couple of months a year often malfunction because of poor maintenance or because of a faulty part. When this occurs, time is of the essence, after all, you want your home or office to be comfortable for your family or your clients. Downey Plumbing has been serving southern California for more than 50 years. We provide expert heating system repair in Bell Gardens, Santa Fe Springs, Pico Rivera, Montebello and other areas. Regardless of the time of day or night, we are here to help 24 hours a day, 7 days a week. Our highly-trained technicians are trained to troubleshoot and repair all models of heating systems. When your home heating system or commercial heating system is not working properly, call Downey Plumbing.